Created new website for the client when they changed their business name and location. They wanted to move their content to the WordPress platform. 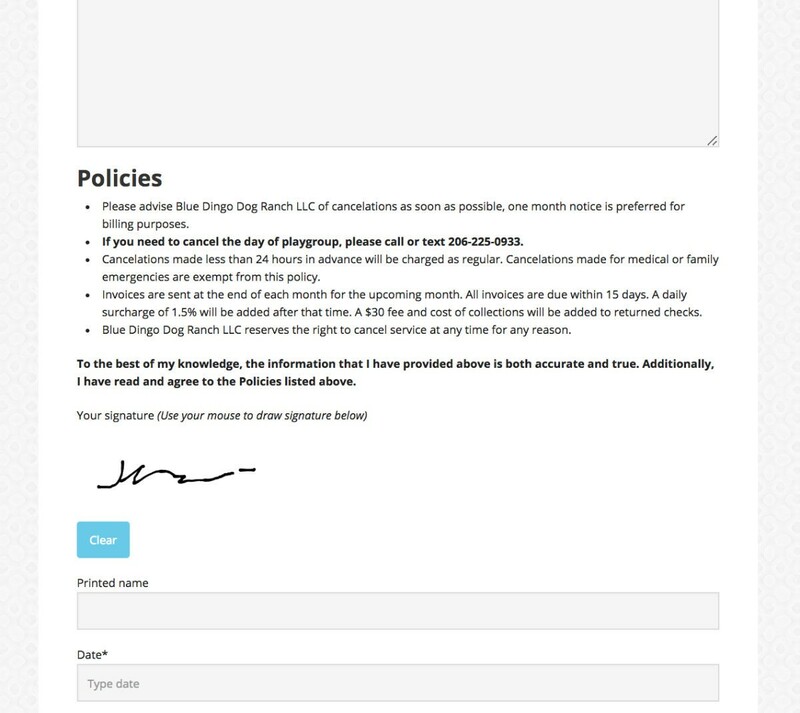 In addition to basic text and imagery, the client required two forms to be embedded on the website for new clients to fill out. These forms needed to gather a lot of information in survey format, and capture the client’s signature. 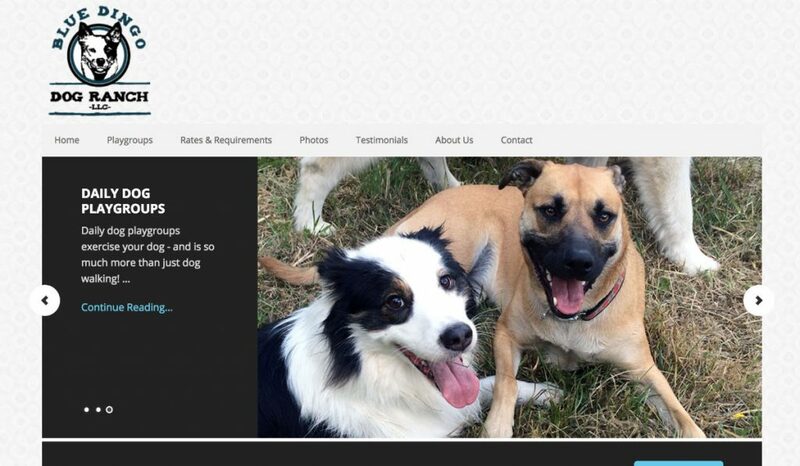 The Blue Dingo web site needs to capture a variety of information from prospective and new clients.